Great smile equals great oral health! 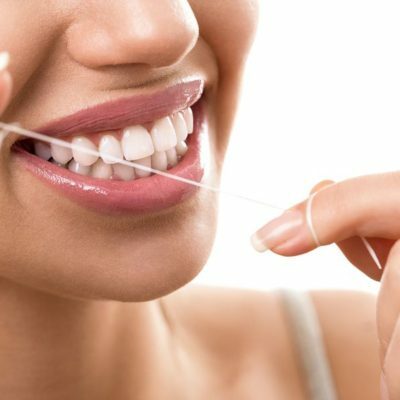 In keeping your mouth, teeth and gums clean and healthy, personal oral hygiene plays an important role. Plaque is the form of bacteria in the mouth that causes various dental problems such as bad breath, cavities, gingivitis, and gum (periodontal) disease. In order to prevent these and other dental problems, you must practice proper oral hygiene on a daily basis. 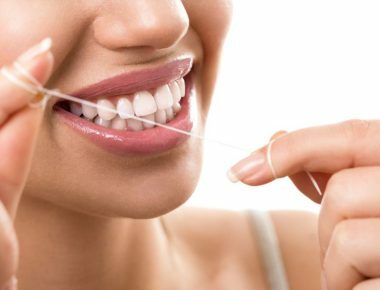 Preventive oral care, including brushing, flossing and rinsing with appropriate mouthwash, will help you have a great smile! Regular visits to the dentist, check-ups and professional cleanings play significant role in maintaining good oral health just as much as personal oral hygiene. Our dentists and hygienists will make sure to provide you with the highest level of dental care and treatments, as well as answer any of your questions related to the health of your teeth and gums. Oral cancer is highly treatable if spotted early. That is why oral cancer screenings are performed during a routine check-up. The examination consists of visual inspection of the mouth and palpation of the jaw and neck. The oral cancer screenings also include procedure known as fluorescence staining. It is a procedure where lesions in the mouth are viewed under an ultraviolet light. In case we spot dental plaque that causes the inflammation of the gums, we will perform the treatment that involves cleaning the area below the gum line with special instruments. Root planning will decrease the inflammation of the gums and get you back on the path to better oral health.